Not topping anybody’s list of most unique names for an online casino, Mr Win is a recent addition to the scene that finds itself facing the uphill struggle for success that stands in front of all new casinos. Launched in April 2017, Mr Win may be a newbie in itself, but it is operated by EveryMatrix Ltd, who are certainly not fresh-faced novices to the online casino market. Having a name that carries some weight behind you is certainly an assistance when trying to crack this difficult and ridiculously competitive market, but it takes a lot more than that to stay afloat in this most complex of online oceans. Mr Win is going to have to rely on some good fortune, because some excellent sites have failed to make the necessary splash on entry, but it also takes excellent content, promotions that will excite prospective players, and a unique and welcoming look that will make those possible customers feel immediately comfortable upon arrival. Not only is that necessary, but you also have to do it better, or at least as well, as online casinos with years of experience in the industry, who have been building their reputation for considerably longer, so Mr Win does not have an easy fight on its hands. Mr Win is a genuinely lovely looking casino, warm colours that are rarely seen in an online casino (namely black and orange) and a welcoming feel that should provide the necessary comfort mentioned above. The one downside to the look of this site is that it’s trying to do too much with its design. There are casino and sports betting options, which is great, but a sliding banner that switches between images of the two means that the site looks and feels entirely different for a second or two every time it gets to the intense, sports betting design. When you look past that, and you should, the site is not only aesthetically pleasing, but it’s also very easy to use. Simple navigation is clearly at the core of the design concept here and it really pays off, with everything you need, be it casino, sports betting, promotions, or information on the site, all easy to find. It would be a real shame if Mr Win had such a great start and then let itself down with the games on offer, but fortunately, with over 800 titles from big names including Authentic Gaming, Betgames TV, EveryMatrix, Evolution, Ezugi, LuckyStreak, Microgaming, NetEnt, Play'n GO, Vivo Gaming, and XPG, this isn’t any kind of risk here. 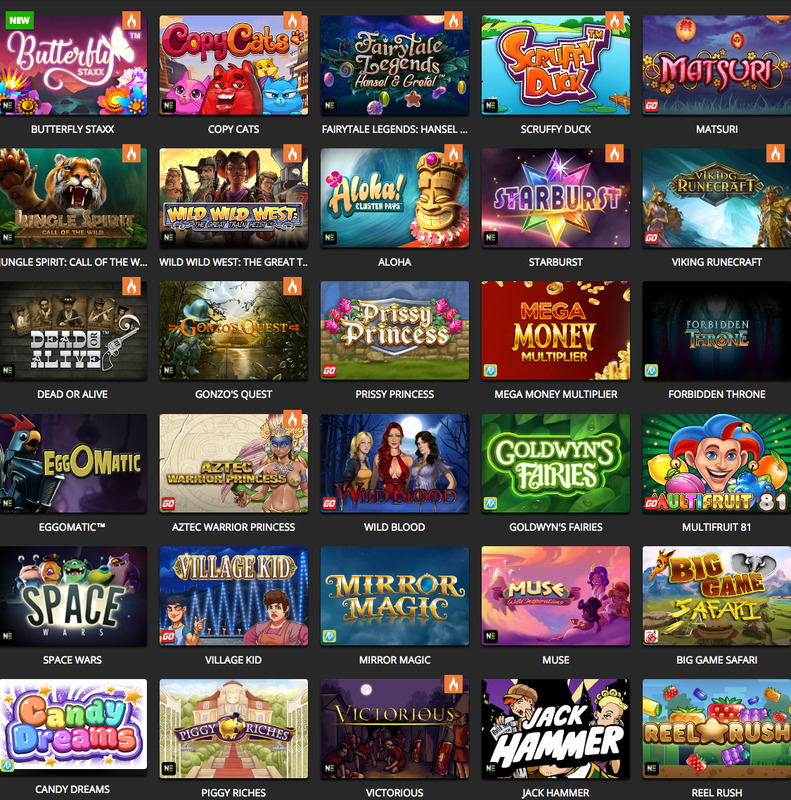 The games selection available at Mr Win would be impressive for a casino that had been slowly building its portfolio over several years, for a new site to hit the market immediately offering such variety is genuinely impressive, and will undoubtedly work in Mr Win’s favour when it comes to enticing in players. Not only is there a veritable smorgasbord of choice when it comes to sports betting and casino options, there is also live sports betting and a live casino, which may only be similar due to the work ‘live’, but they are both equally vital when it comes to offering the full gaming experience to players. Whether Mr Win will reach the heights of success it seems to be hoping for remains to be seen, but it certainly has a good shot at it!